Heal problem skin and acne. Reduction of fine lines & wrinkles. CACI has a treatment for everyone! Our team of CACI specialists have a comprehensive knowledge of skin and the CACI Treatment System and can design a treatment program to suits your specific concerns. We deliver all treatments combined with advanced Dermalogica skincare products and can include other technologies such as Radio Frequency, skin peels and Expert Power Treatments as well as home skin care and lifestyle advice. CACI “Non- Surgical Facelift” system is a world acclaimed treatment and its technologies are firmly established as innovative, industry leaders. CACI treatment systems truly deliver visible and corrective results without the need for surgery or invasive procedures establishing CACI in the forefront of facial & body toning, as well as anti-aging technologies. The dramatic results are achieved via CACI exclusive technologies and as a result has generated huge demand for CACI treatments and attracted an impressive celebrity following including royalty, television and movie stars as well as super models, beauty editors and make-up artists around the world. 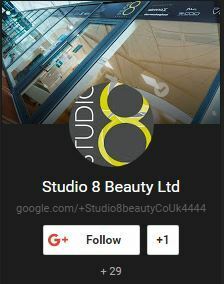 For this reason the treatment is often described as the “Red Carpet beauty secret”. Stand-alone facial treatments are available for special occasions but for ultimate results treatments are recommended as a course of 10. 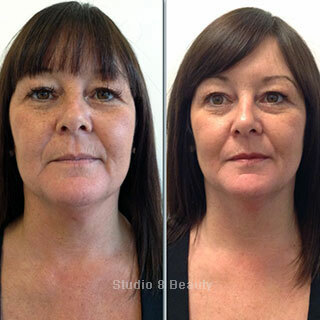 Classical CACI Non Surgical Face Lift. 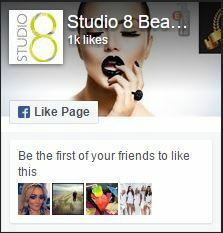 Super Deluxe Non Surgical Facelift. 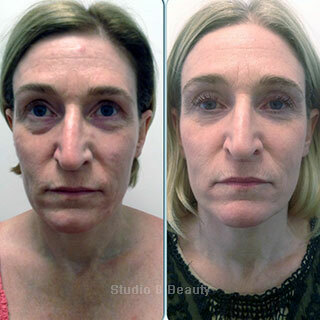 CACI Non Surgical Eye Lift. 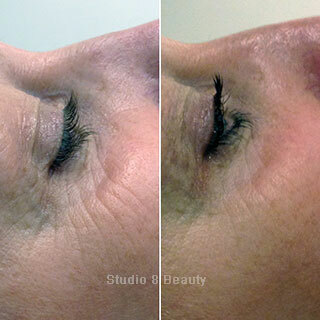 CACI Non Surgical Deluxe Eye Lift. CACI & Dermalogica Problem Skin Microdermabrasion Facial. What is micro current ? Micro current therapy delivers tiny electrical impulses that mirror the body’s own natural bioelectrical field. Micro current stimulation therefore helps to re-educate the muscles and can lift, firm and tone. Micro current in aesthetics is commonly described as “facial toning” or “non-surgical face lifting” due to the dramatic lifting effect that it has on facial muscles and contours. What is S.P.E.D™ micro current LED technology ? S.P.E.D™ (Simultaneous Photo Electrical Delivery) micro current LED technology harnesses the power of LED light therapy at the same time as using CACI micro current. The powerful, high brilliance LED uses pulsed and continuous wave lengths for enhanced treatment results. What does micro current feel like ? 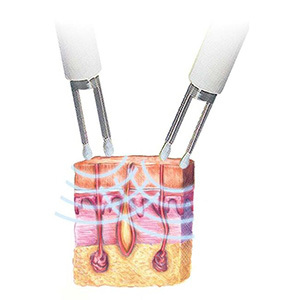 Microcurrent treatment is virtually sub-sensory with just a slight tingling sensation. Customers often describe it as an energised or warm sensation on the skin and is virtually painless. CACIs patented micro current is not available in any other micro current suppliers and is unique to CACI. Is micro current safe ? Yes. Microcurrent therapy was originally developed as a medical application to treat facial palsy and restore muscle tone by applying tiny micro current impulses to the affected muscles. Today this proven technology is now available in thousands of aesthetic clinics worldwide as a painless cosmetic treatment. How many treatments should I have ? Although a remarkable difference is seen after the first treatment, the benefits of micro current are cumulative and typically a course of 10-15 treatments will be required for optimum results. Your therapist will take pictures at the beginning, mid-way point and end so illustrate how your contours and skin have improved. What happens after I have finished a course of treatments ? What happens if I stop treatments ? It’s just like going to the gym for a body workout. If you stop, the results will gradually diminish and your facial muscles may eventually return to how they were before treatments commenced. Treat your CACI treatment course as an investment in your skin after all you wouldn’t have a tummy tuck and allow yourself to become overweight! Will there be any recovery or downtime after my treatment ? No. 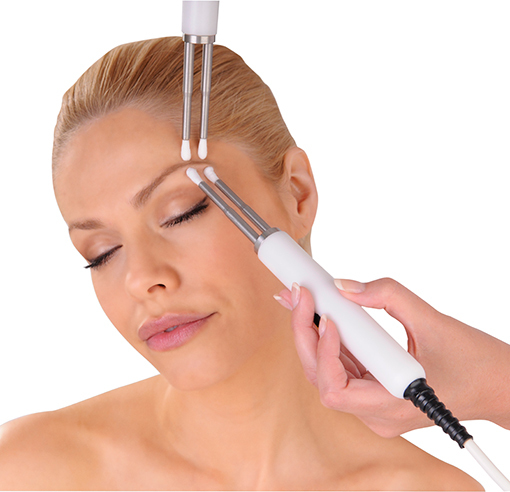 CACI treatments are non-invasive and gentle on the skin so there is no interruption to your lifestyle. We do, however, recommend that skin is protected with a higher level SPF for 24 – 48 hours post treatment as part of the aftercare. What is orbital microdermabrasion ? What does orbital microdermabrasion feel like ? The treatment doesn’t hurt at all. There are ‘no dragging’ and ‘no pulling’ techniques on the skin making the treatment very comfortable. 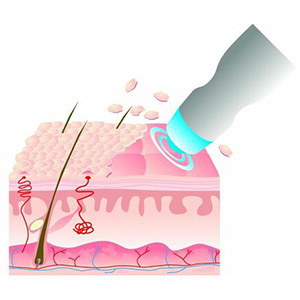 What is ultrasonic peeling ? The CACI unique ultrasonic peeling hand piece vibrates on the skin (27,000 times per second) to gently exfoliate and revitalise. The vibrations draw skin impurities to the surface and dislodges dead skin cells revealing a healthy, glowing complexion. This is a gentler alternative to orbital microdermabrasion. What does ultrasonic peeling feel like ? The ultrasonic peeling treatment creates a warm and energised feeling on the skin and is a very comfortable treatment. You may hear a subtle vibration as the skin is exfoliated or deep fed beneficial ingredients but in all this is a very comfortable treatment and the results are amazing. What is LED Light Therapy ? In what circumstances is treatment not advised ? Anti-depressants, high blood pressure and other muscle relaxants may reduce the effectiveness of the treatment. In these cases more treatments may be advised as part of your course. Your therapist will be able to advise on consultation.